13858 SELKIRK - Investor Alert! 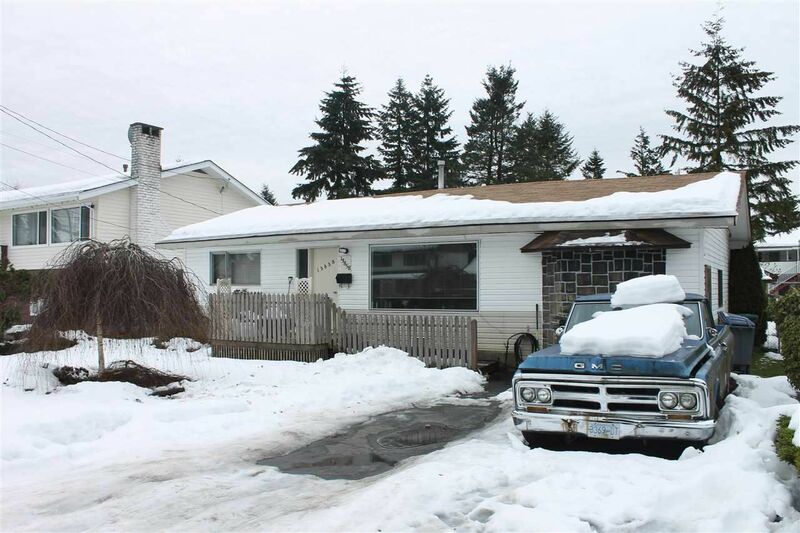 Nice big yard in Central Surrey with cute little 2-bedroom/1-bathroom Rancher. Great for first-time buyer or rental. 60 x 132 sq. ft. lot close to shopping, parks & Skytrain. No trees, perfect for redevelopment; many new homes on this street. Call for private showing.